Give me safe, legal websites! I don’t want a clump of malware! 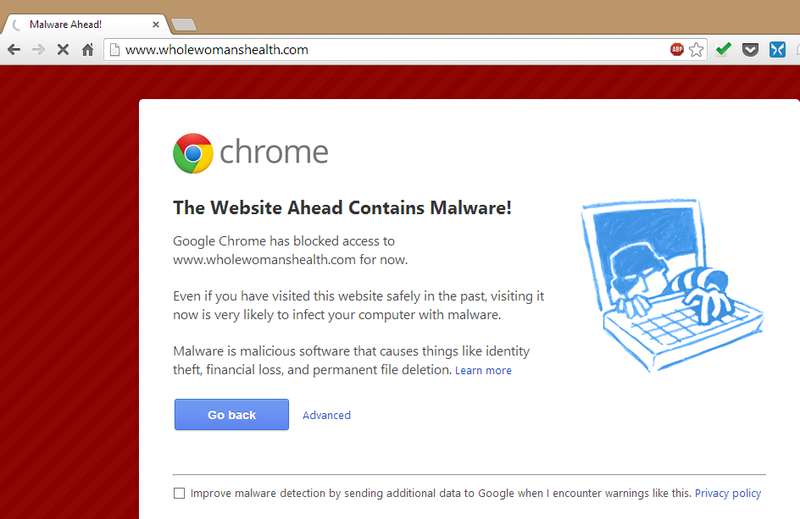 Thank you Google Chrome for keeping me safe. Previous Previous post: Study the Gospels In A Year!